From bustling cities and exhilarating natural scenery to world famous sights and spectacular attractions, the USA truly is a destination with something to offer every kind of traveller. Whether you crave thrilling experiences, exhilarating adventures, incredible activities or are simply seeking to escape for rest and relaxation, the USA is waiting to welcome you. With a whole host of destinations to choose from and an array of dazzling attractions to enjoy, where you visit depends on what type of holiday you’re looking for. 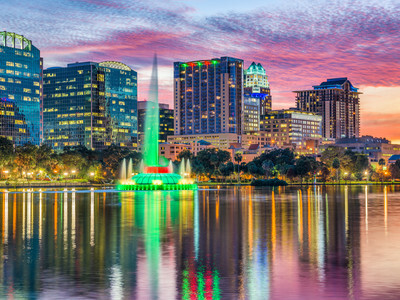 Families will love the water and theme parks in Orlando, Florida, while couples can explore the buzzing urban jungle that is New York during an unforgettable city break. 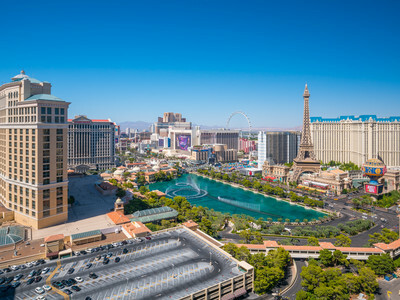 Las Vegas is ideal for groups of friends seeking to try their luck in the neon-lit casinos, or choose Los Angeles, in California, if you’re looking for a holiday destination with true star appeal and world-famous beaches. 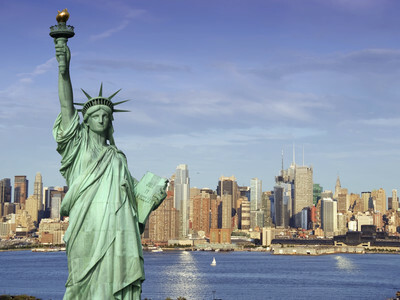 Destination2 offers a range of luxury holidays to the USA, with a variety of hotels and resorts to choose from. Take a look and start planning your 2019/2020 American adventure today.